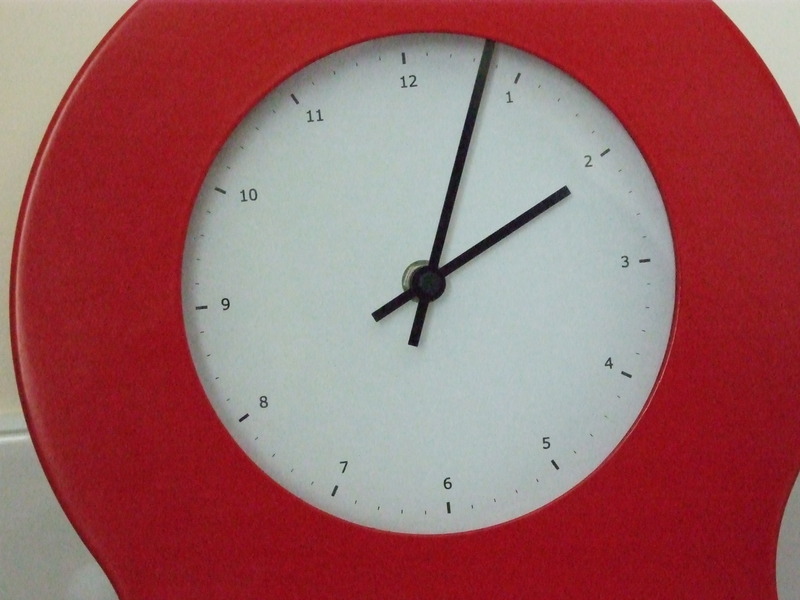 Simple trick to maximize productivity: 90 minutes on, 15 minutes off. Rinse and Repeat. Apply to brainstorms, meeting agendas, and workdays.